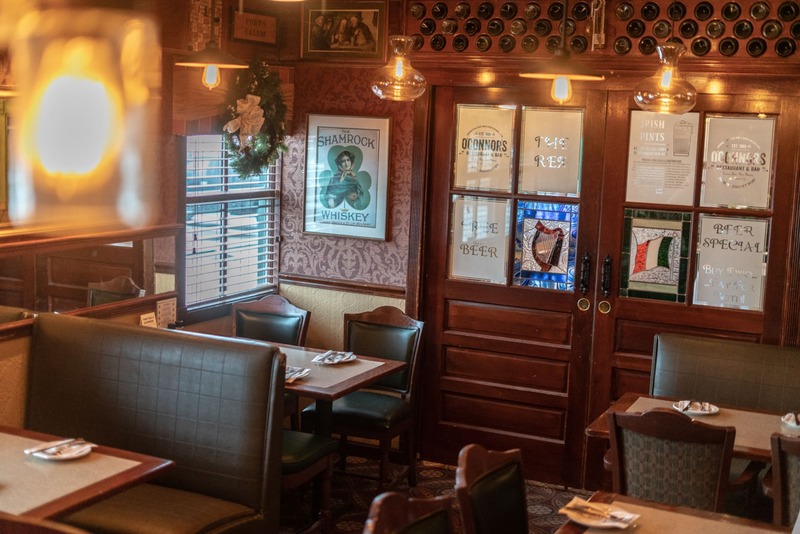 See the faces and spaces of O'Connor's, where a warm welcome awaits. Our inspiration remains the loyal friends we've made along the way since 1989, the energy and commitment of our staff and the single-minded dedication to the stability of our product and the growth of this place we call home. 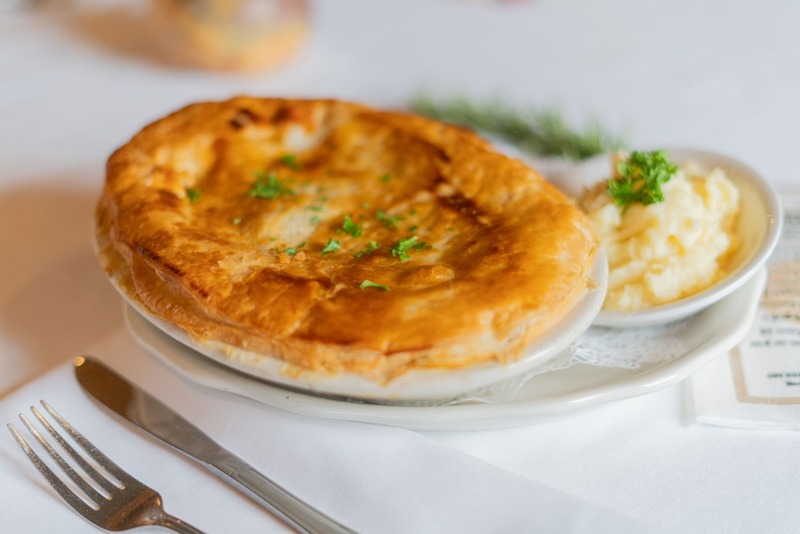 From New England favorites including chowder and fresh seafood to traditional Irish fare like bangers & mash and beef, mushroom & Guinness pie, O'Connor's offers a wide variety of appetizers, salads, sandwiches and entrées to choose from. 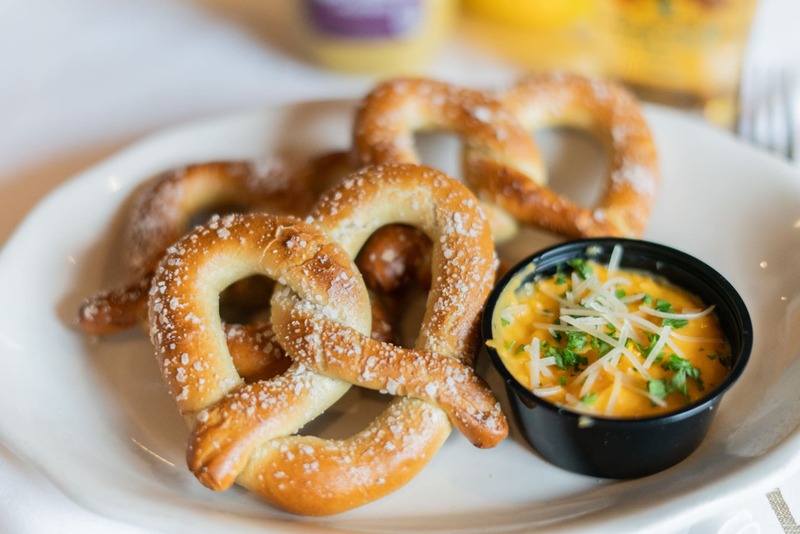 Paired with one of our many beers on tap or a glass of fine wine, you're sure to please the palate! Whether it be a gift certificate, a signature T-shirt or our souvenir coffee mugs and pint glasses, O'Connor's has the perfect gift for those you hold dear to your heart, close to your chest...or at arm's length. Gift certificates available for purchase online. Signature apparel and souvenirs available for purchase in the restaurant. 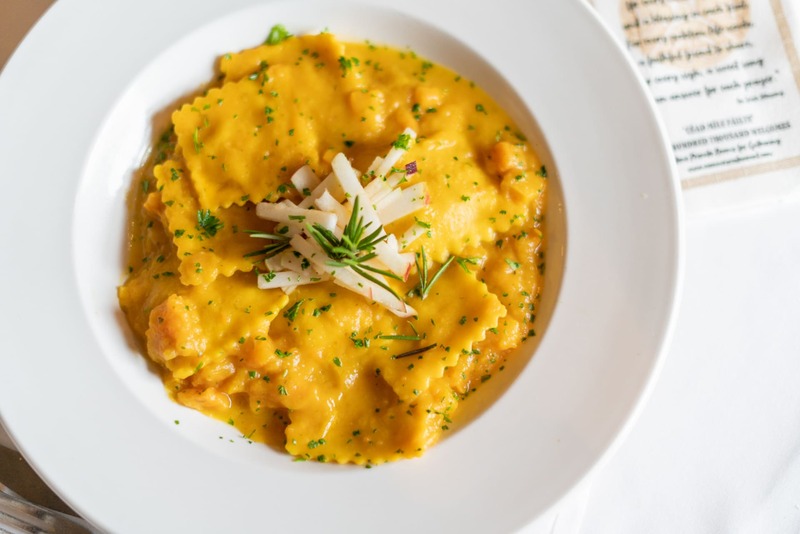 Known to many as "Himself," Brendan and his wife Claire ("Herself"), put their money in their pockets in 1988 and brought themselves with their one-year old son, Rory, from Limerick to Massachusetts, where they felt an Irish Restaurant & Bar would be a hit. 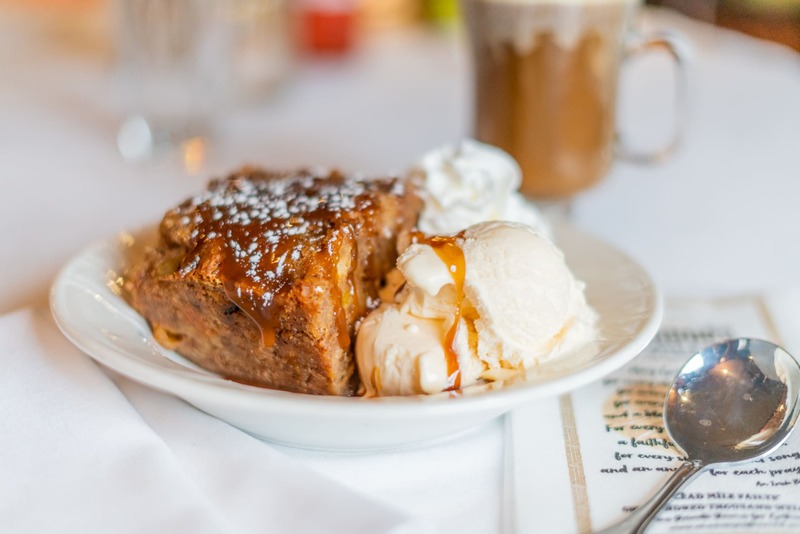 They opened their doors on April 4, 1989, debuting a small 75 seat operation with a cozy bar. Second son, Eamon, came along in 1990. 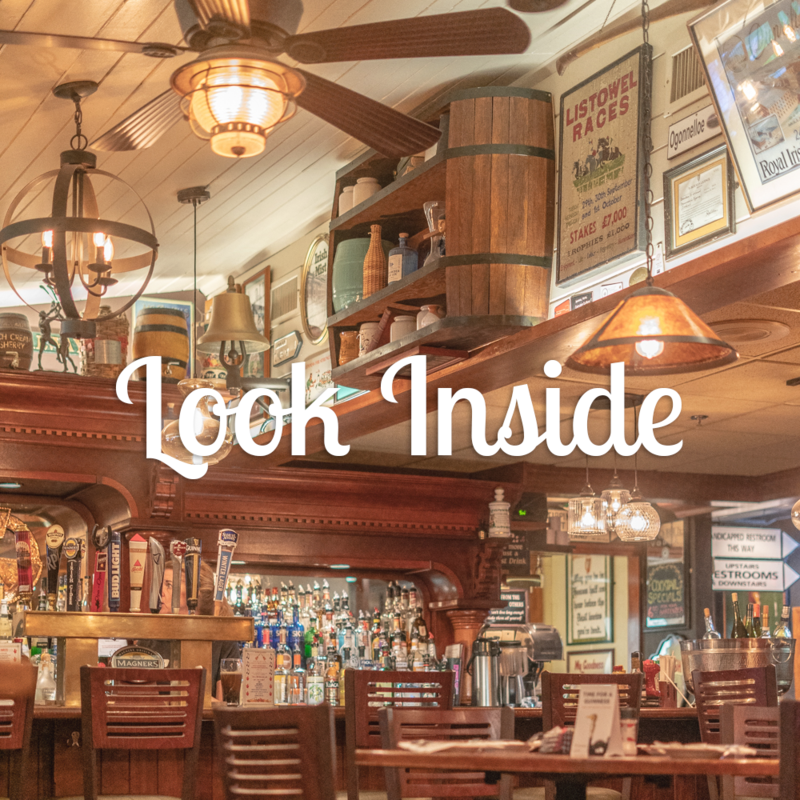 Today the many nooks and crannies of O'Connor's Restaurant & Bar accommodate up to over 400 people and come alive with their distinctive personalities and warm welcome. Welcome... and we really mean it! 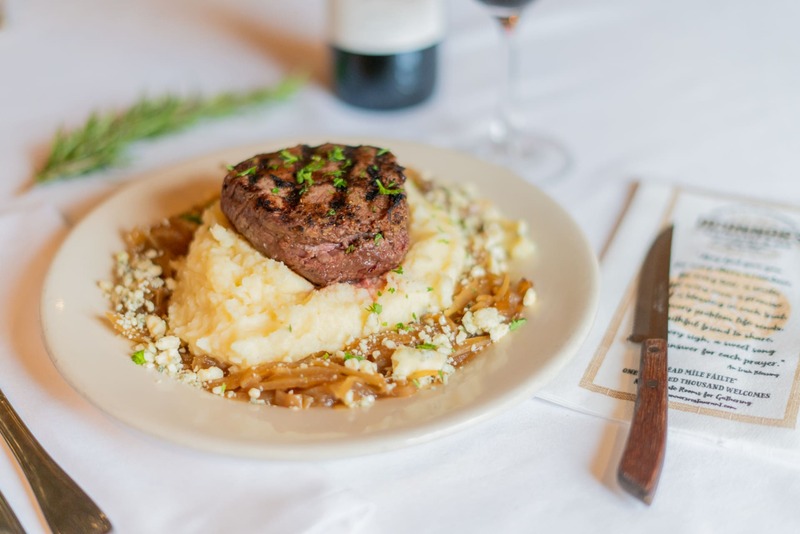 For over three decades, O'Connor's Restaurant & Bar has evolved into a Worcester County institution serving European and New England fare seasoned with fresh ideas and genuine Irish hospitality.